Over 630 million people in Sub-saharan Africa do not have access to electricity. In Niger, less than 1% of rural population can have access to electricity. 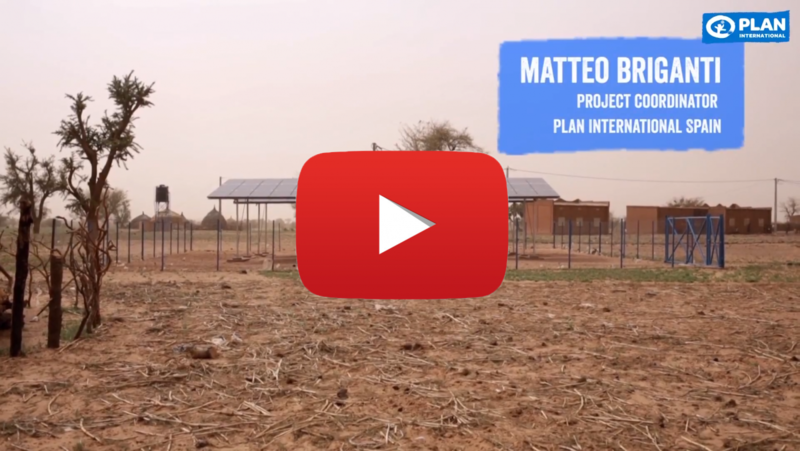 Plan International has developed a project co-financed by ECREEE in the community of Gorou I (Tillaberi), to install the first solar mini-grid in Niger.